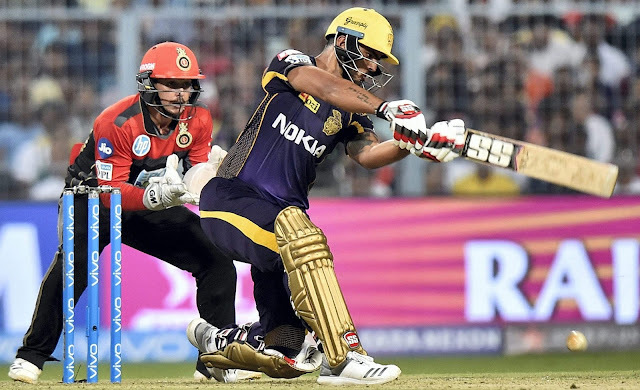 Kolkata Knight Riders (KKR) rode on Nitish Rana's inside and out show and Sunil Narine's hurricane 19-ball 50 to beat Royal Challengers Bangalore (RCB) by four wickets in the Indian Premier League (IPL) conflict on Sunday. Before a pressed Eden Gardens and co-proprietor Shah Rukh Khan, low maintenance off-spinner Rana (2/11) grabbed the huge wickets of AB de Villiers and captain Virat Kohli in progressive conveyances to lessen the guests to 127/4 of 14.3 overs. 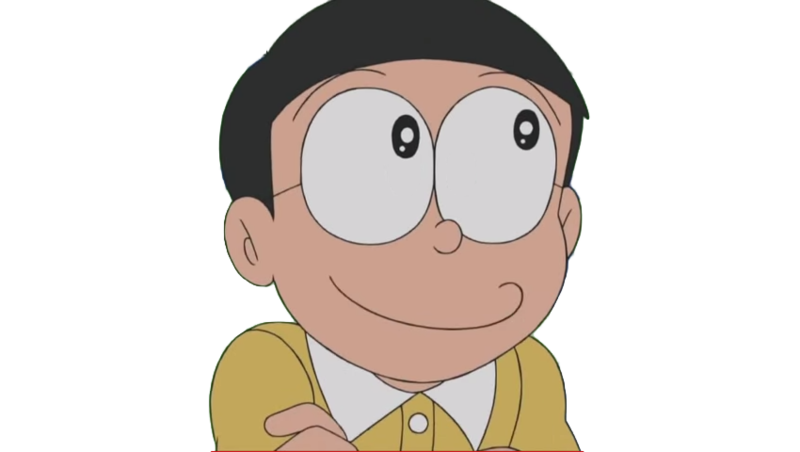 Afterward, Mandeep Singh's 18-ball 37 helped RCB to a testing 176/7, yet mystery spinner Narine - utilized viably as a damaging opener by KKR since last season - downplayed the objective with a red hot 19-ball 50 (4x4, 5x6) alongside Rana who scored a crucial 25-ball 34 to guide the hosts over the line with seven balls to spare.